April 25, 20191.866.990.2493info@mywebworx.netLIVE CHAT WITH US ANYTIME! Our Cloud Hosting essentials will get you up there, in style, fast! 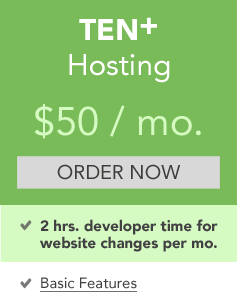 Every MyWebWorx hosting package comes with a free custom domain name for your site. Peace of Mind: Server level and hacker protection keeps your site safe and secure. All packages come with regularly scheduled backups. Higher frequency options are also available. 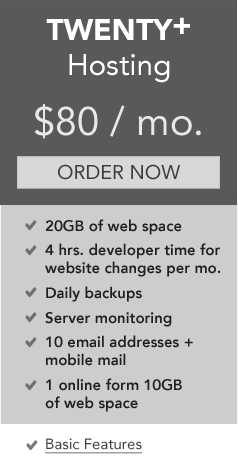 Our outstanding, Unlimited Support comes with every hosting package we offer. We’re here for you. 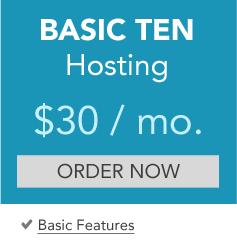 All hosting packages include cPanel access, so you can get in behind the scenes to adjust your site anytime you wish. Relax! We manage it all for you to keep you up and running. BONUS! 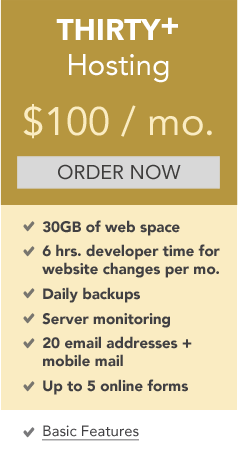 Every Hosting package includes free SITE and DATA TRANSFER from you old site! These valuable options help growing businesses do even more. Content heavy sites can rest assured with options up to 30GB of Web space! Page changes or additions are a snap when you choose a package with monthly developer time. Increase professionalism and productivity with email accounts bearing your unique domain extension. Create surveys, guide and organize web inquiries and more with the power of web forms. Not sure which package will best fit your needs? Speak with a Web Expert via CHAT or call us at 866-990-2493.